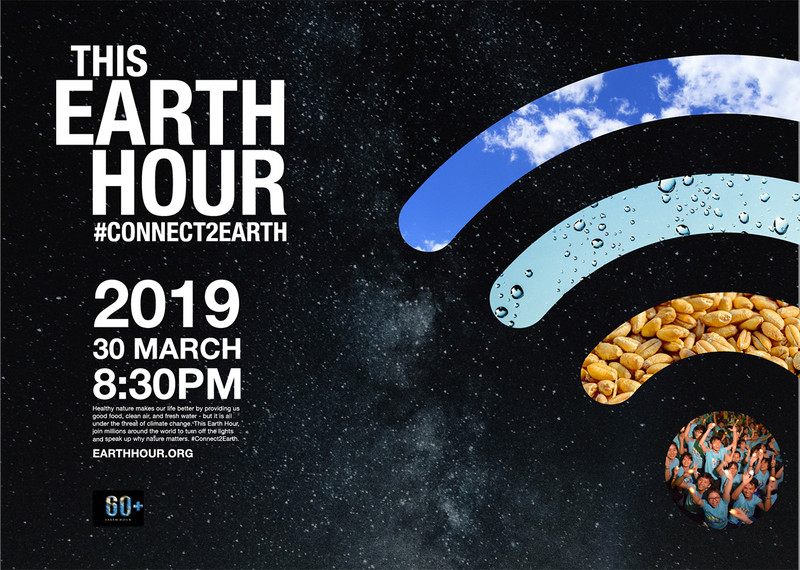 Earth Hour 2019 – the first step towards making nature matter. 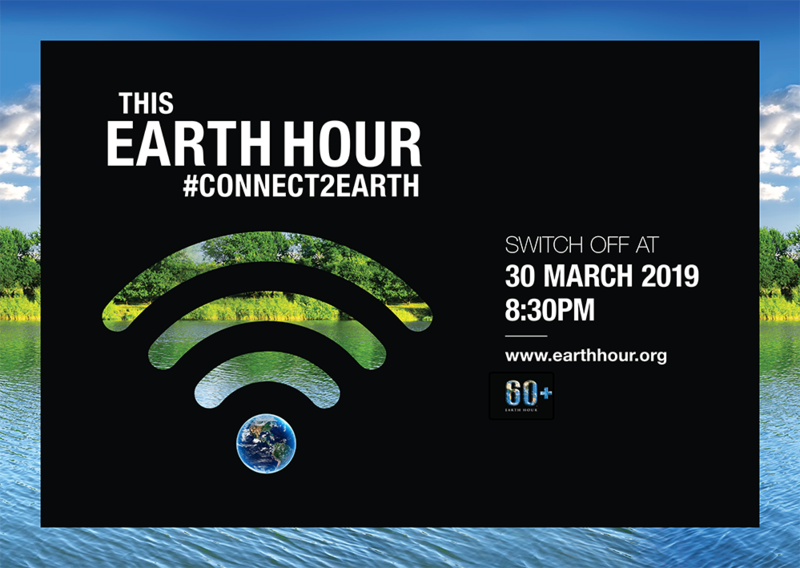 This Saturday, 30 March at 8.30PM local time, is Earth Hour. The world’s largest grassroots movement for the environment grows another year older and will continue to unite millions of people around the world who take part in this annual celebration.